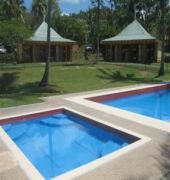 The Nomads Airlie Beach offers a highlight of 7 acres of tropical flora and fauna land in the centre of town, proving peaceful and comfortable environment. All the newly refurbished ensuite rooms are clean, spacious, featuring comfy beds and a fully equipped communal kitchen. On a tiring day, guests can choose to relax by the pool or enjoy refreshing drinks at the poolside bar or even play a friendly game at the onsite volleyball court. 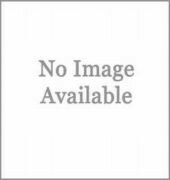 For people interested in camping, the property also provides full set camping facilities. Guests can enjoy various night activities, theme parties and live performances like Fantasy Nights, Toga Parties and Dress-Up nights. 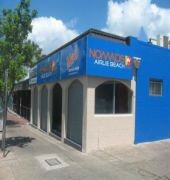 Nomads Airlie Beach Hotel is a place full of fun, entertainment and relaxation.